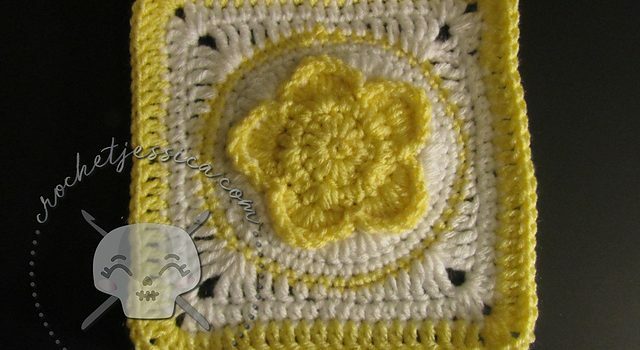 [Free Pattern] This Is The Sweetest Crochet Daisy Ever! 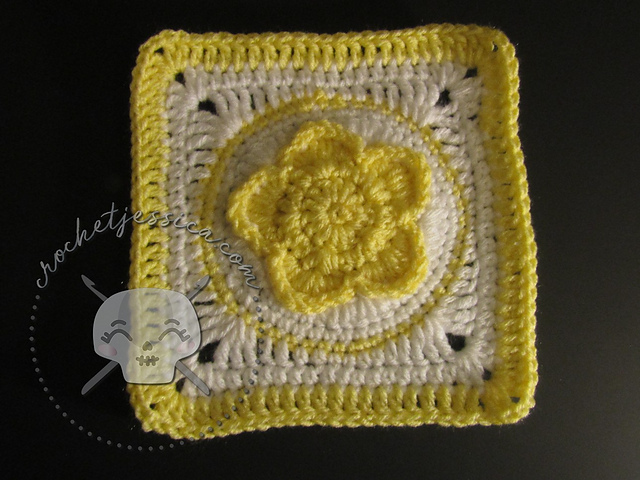 This little afghan block would look so cute on a baby blanket! Don’t you think? Starbright by Jessica Phillips is a 7 inch crochet square pattern that is simple and beautiful and can be done by all those who know how to – back post single crochet (bpsc) and double crochet 2 stitches together (dc2tog). If you don’t master yet these stitches, try this pattern and to practice or to learn new crochet stitches and have fun while crocheting. This Coral And Stone Afghan Block Is A Beauty! Get the pattern: Starbright Afghan Block Free Crochet Pattern. Thanks to Jessica Phillips for the article inspiration and featured image. [Free Pattern] These Large Cables Are Spectacular!